Dyson V6 (V8) Vacuum Cleaner part for Corners #3DThursday #3DPrinting « Adafruit Industries – Makers, hackers, artists, designers and engineers! this is a part for sucking Corners for many Dyson Vacuum-Cleaner. 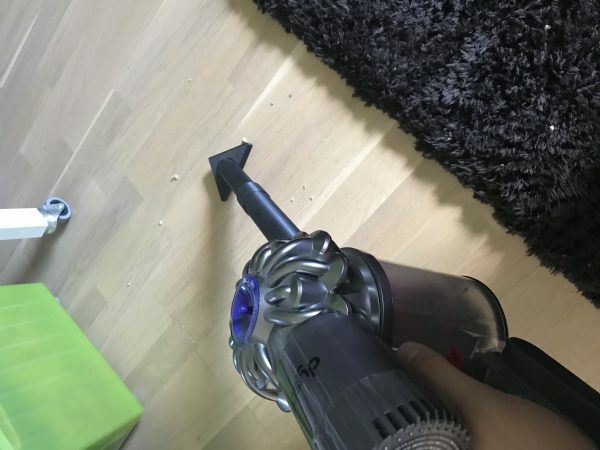 I’m using it with a Dyson V6. Please print all three parts to put it together to functional product. Please show me your makes and remixes :).